Bulldog Kia is located at 4305 Atlanta Highway in Athens, GA. We have served customers from Bogart, Buford, Duluth, and Gainesville, GA for longer than many people may have owned their current cars. We put our invaluable expertise to your advantage in terms of new Kia models, used cars, trucks, and SUVs, automotive service and repairs, and Kia financing. 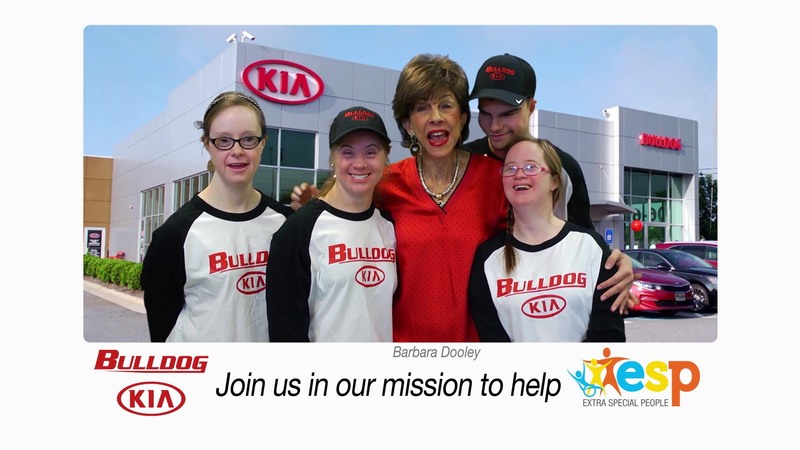 Each of our team members were picked for their vast knowledge, high level of competency, eagerness to learn, ability to relate to drivers from all walks of life, and commitment to keeping Bulldog Kia a pressure-free environment. Visit our showroom today!